The Brampton Valley Way is a great place for walking, running and cycling. The pathway runs all the way to Market Harborough in one direction and northampton the other way. This former Northampton to Market Harborough Railway is now a car free ‘linear’ park surrounded by beautiful scenery and rich in natural and historical heritage. The Northampton and Lamport Railway Society also operate train rides along a short section of line at the former Pitsford and Brampton station. Unofficial video taken by someone who chose to ride through it. As you can see, it’s long and dark, but quite fun to walk or ride (with caution). If riding, ensure you use bright torches / headlamps. 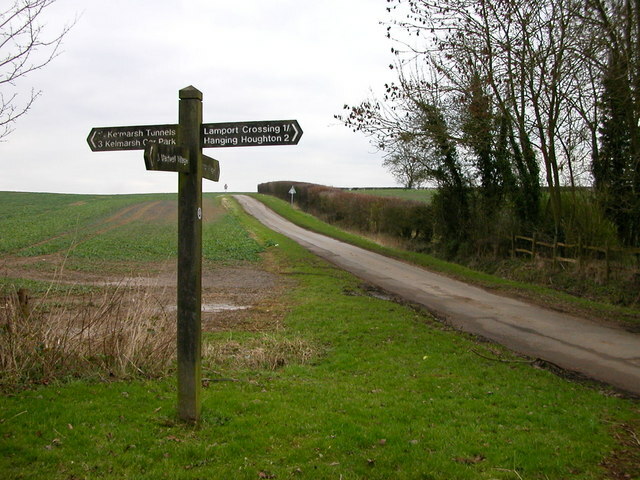 The Brampton Valley Way can be accessed on mountain bike from Brixworth Country Park via the Merry Tom Bridleway. Kelmarsh railway tunnels are two tunnels 480 Yards long on the old Northampton to Market Harborough railway line which closed in the early 1990’s. 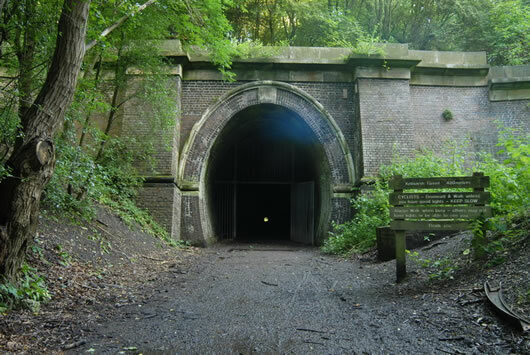 One tunnel is open to the public and is part of the Brampton Valley Way walk and cycle path, there is a second pair of tunnels at Oxendon a couple of miles north of Kelmarsh but these are slightly shorter.